I shared this in the Chat Channel a day or two ago, and I'm working on the new Dev Update, but wanted to post this one up so you can see where the Exiles artists are taking the look and feel of the loot! I don't like the legs bit. Looks too cramped. I like the tattered cloth bits. That looks comfy. you think the legs armor pieces are cramping your legs' comfiness? That's right. Too much leg armor. I like things... breezy. Ah, now I get it. Is this one any breezier? Or still too platy? Can I get armor, that isn't really armor, but is kind of armor, but is mostly just me thinking I'm invincible? 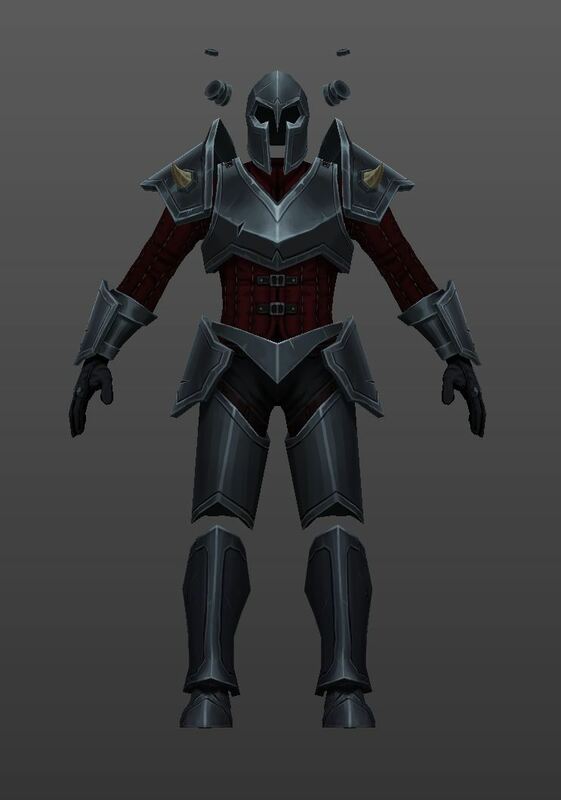 Man, how metal would mental armor be? It'd be Badass! GREAT, @joeky! Now I can't unsee that! /scowls and considers SMITING Joeky. @Finjinimo Yes indeed. So indeed that I pitched it to the concept artists today who then asked "well what do you need us for?" Hey man, we're just the idea guys. They're the ones who gotta find a way to visualise it, that's why make mad artist $$$. You know, @Finjinimo, now we actually have to make it and you have to have one, don't you? I will wear nothing else. Literally. lol, hopefully they don't incorporate disease carrying insects in this game, it'd be game over for you! @TheWizard, pretty much, though this is much more terrifying then I envisioned! Though I was literally thinking of an insect the size of a fly or mosquito. I'm not sure the size of the SpiderWolf, but it looks like it could eat my face off with one bite! 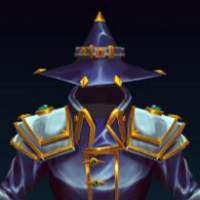 @TheWizard -- Hey man, I had an idea about invisible armour. What if we have equip in game that is called 'invisible', that you can add to your slots up there. When you equip it, it adds a splash of paint to whatever part of the body you equip it to. The paint can even be the colour of your house banner if you like. So, I find a piece of invisible armour, am super excited, throw on my invisible helmet and it gives me mad face-paint kinda like braveheart. That'd be badass. If I want to go full woad warrior I'd need to find and complete the full set. Books of my youth. They were great. Warmed me up for Jordan and Martin. And, is why I cant wait to sink my teeth into Exiles of Embermark! ha! nice-- hope we deliver something that can go down in your fantasy lorebook with similar feelings...! @TheWizard Hope them briefs come in different colors LOL? Go Exiles of Embermark or go Home!! oh yes-- in fact, we're working on clothings as we speak. 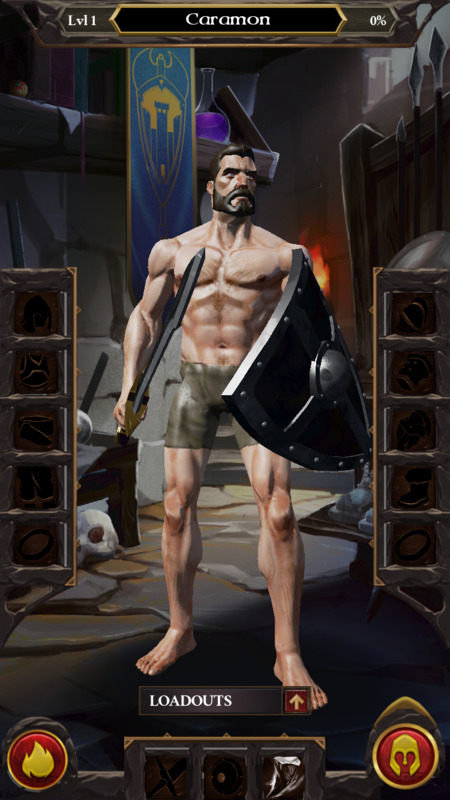 You might start testing with this fellow in his skivvies, but you won't have to for long!